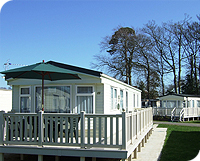 Located on the edge of the New Forest National Park in Hampshire, Bashley Park has been awarded 5 stars by the English Tourist Board. 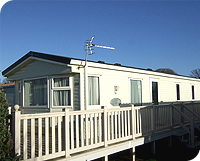 An ideal base to explore the ancient woodland where the famous wild ponies, cattle and deer roam freely or enjoy a family visit to the seaside at the nearby coastal resorts. 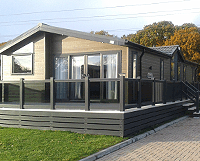 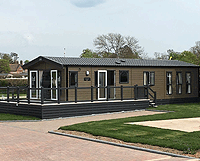 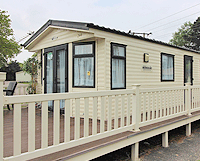 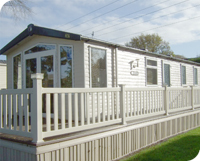 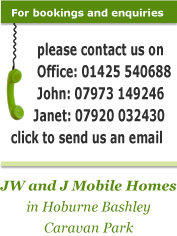 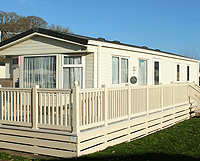 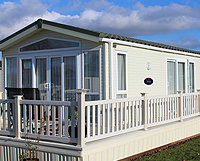 It is in this idyllic setting that we, Janet and John of JW and J Mobile Homes, offer high quality self catering luxury caravans for holiday-makers to enjoy the perfect break. 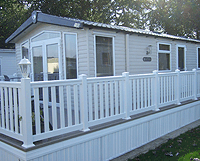 We take pride in the services we provide and are available on site to our customers. 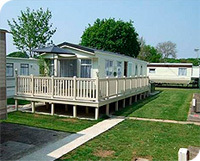 Facilities on the Park include an indoor heated pool and two outdoor swimming pools, nine hole golf course, bars, Sammy Seahorse children's club, indoor soft play, snooker/pool tables and clubhouse with regular family entertainment and a variety of special events arranged throughout the year.